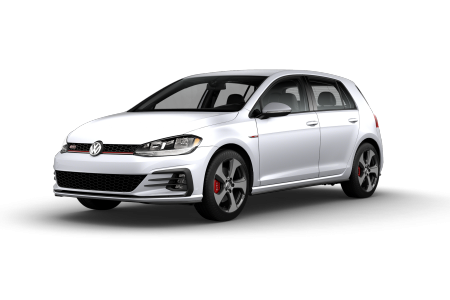 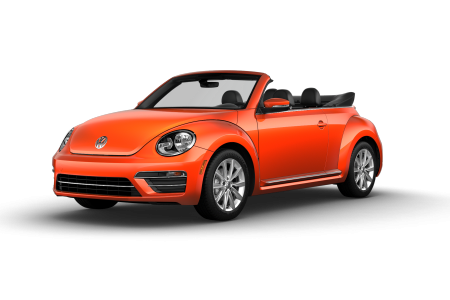 OverviewVolkswagen of Orland Park, located in Orland Park, Illinois, is a full service Volkswagen dealership with a huge selection of affordable new VW models and used vehicles available. 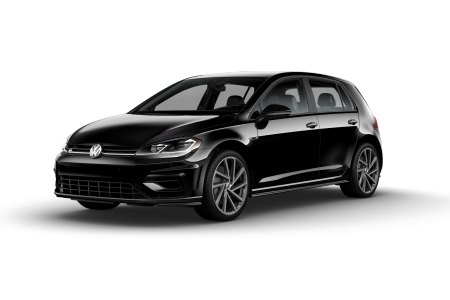 With a devotion to fuel efficiency without sacrificing acceleration, the Volkswagen Jetta makes driving fun - as well as comfortable and stylish. 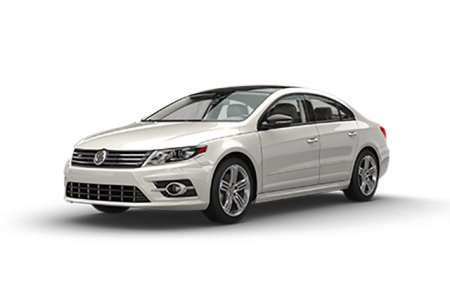 The Volkswagen Passat offers similar performance with a slightly more spacious cabin and an incredibly smooth ride. 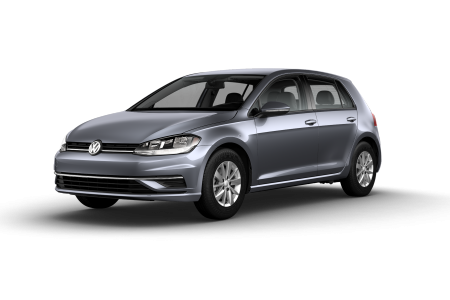 If you’re looking for a hatchback, the versatile Volkswagen Golf is just what you need. 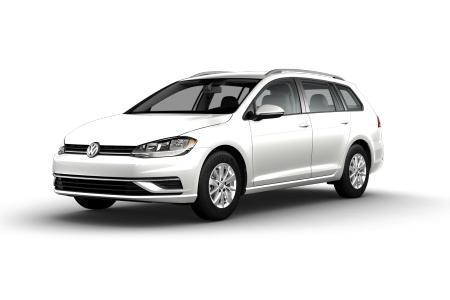 And don't forget Volkswagen's attention to safety - keeping you, your friends and family going from one destination to the next with peace of mind. 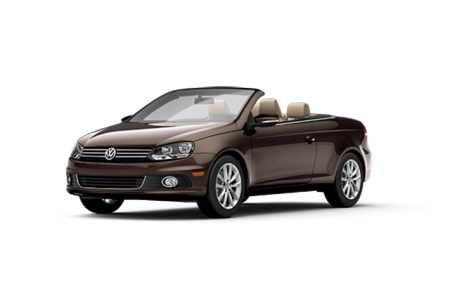 Lease a new Volkswagen model at your local Orland Park, IL dealership. 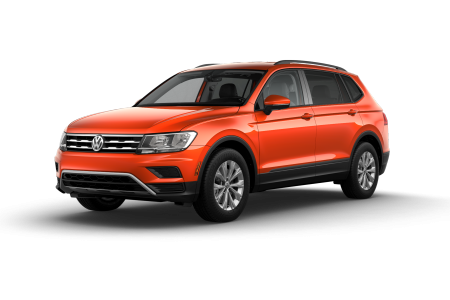 For more than 12 years, we’ve helped our customers find exactly which vehicle suits their lifestyle and budget. 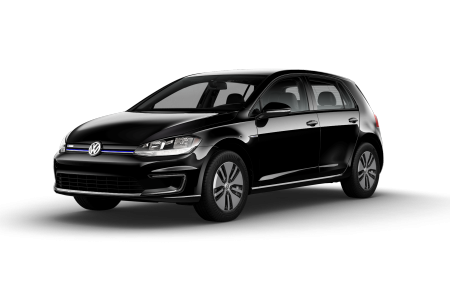 With an A+ rating by the Better Business Bureau, and as the only dealership in the Chicago, IL area to win the Customer First Club award from Volkswagen, we recognize the importance of providing a truly enjoyable customer service experience. 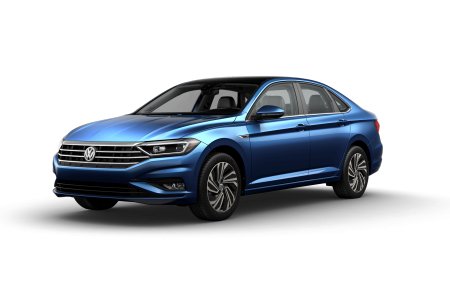 We care about our customers, and that’s apparent from the moment you step onto our lot and our friendly car sales professionals guide you through our Volkswagen selection. 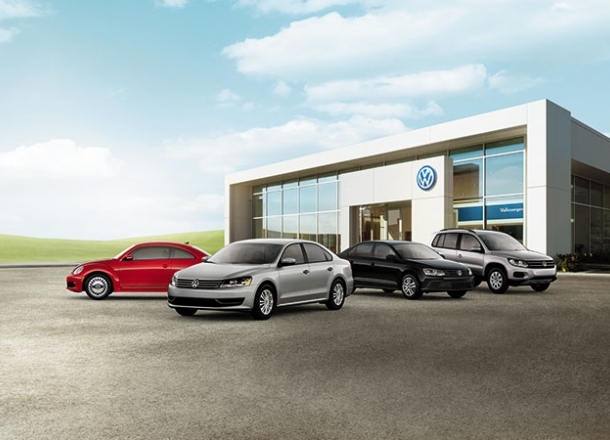 Stop by our Volkswagen dealership in Orland Park, IL today to see what we’re all about! 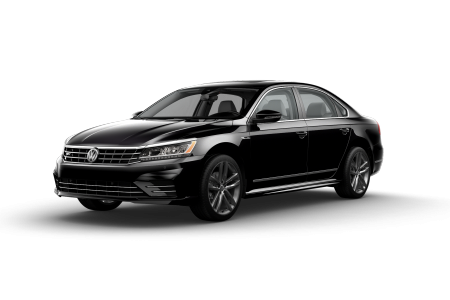 At Volkswagen of Orland Park, we have a team of experienced car technicians who can provide you efficient and affordable auto maintenance and car repairs at our automotive service department. 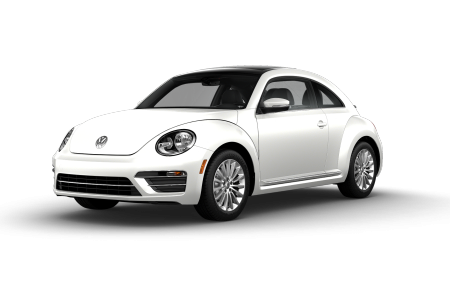 We'll get you back on the road in a flash, whether you’re in need of a simple oil change or multi-part repairs. 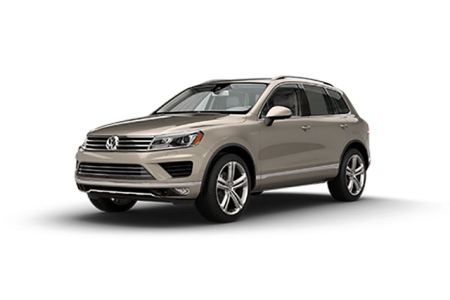 Just fill out our online form or swing by our Volkswagen dealership in Orland Park, IL to schedule an auto service appointment!